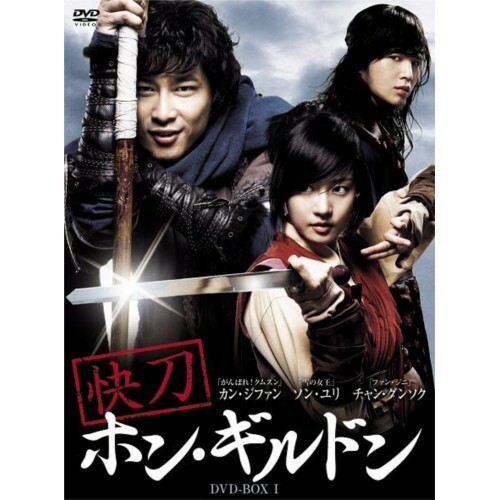 I watched a Korean drama, 快刀ホン・ギルドン. My wife recommended that I see it, because, she is a big fun of チャン・グンソク who played a role as a prince. That drama has 24 stories. It made me laugh, cry, thrilled and think deeply about something while seeing. One thing he told me was that if you want to change the world, you should change yourself first. Anyway, all of Korean actors in there were excellent. I really respect Korea that can make a lot of dramas like this.